The Syracuse (SU) women’s hockey team put on an excellent display of determination and willpower in their late and postseason. After an eight-game losing streak put their season in serious jeopardy, the Orange came back to win their first-ever College Hockey America (CHA) championship and earned their first-ever ticket to the NCAA. It was an astounding moment when SU finally got their chance to shine. 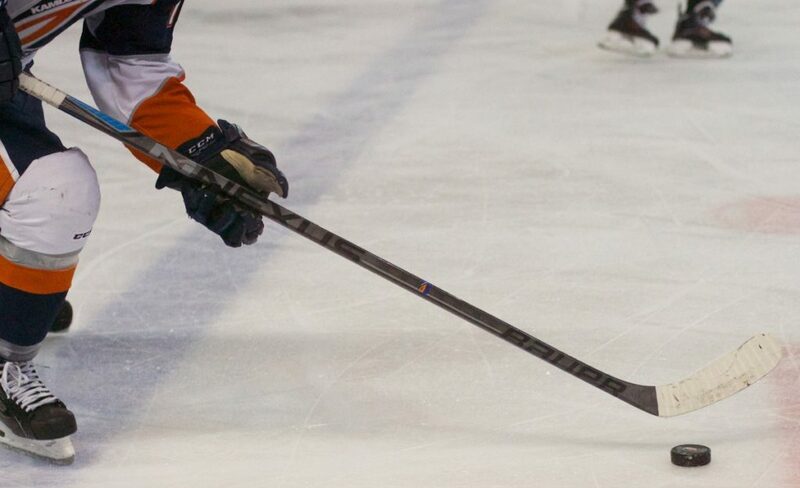 On Friday, March 8th, the Orange defeated Robert Morris 6–2 in the championship final. Four goals in the second period led them to a crushing 5–1 victory, earning SU an automatic bid in the NCAA. Before this, SU valiantly fought their way through Lindenwood, winning 4–1, and then second-seed Mercyhurst, who many expected to give the Orange a problem given that they have won the CHA a total of 12 times and are regular winners in the NCAA. SU made it through and went on to beat Robert Morris to win the competition. That was the first time that the Orange had ever won the championship, though they have been runners-up six times. Congratulations on making team history and contributing to an excellent year for SU women’s hockey. Then a miracle happened! The Orange found their way back into direct competition with the number one ranked Wisconsin, who were to be their opponents in the NCAA quarterfinals. They had waltzed into the NCAA for the first time ever and did so after an incredible losing streak earlier in the season had threatened to rip the spirits from the team. That was to be the third meeting of the year between the two sides. The Orange traveled to LaBahn in December to play a two-game series against the Badgers. At this point in the season, SU was in serious trouble. They had already lost four games in a row, and now, faced dangerous opposition. 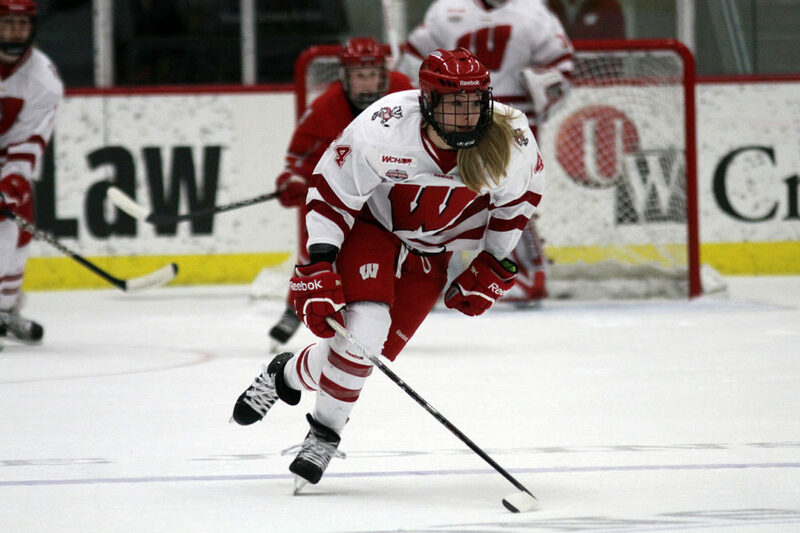 The Badgers dominated the game with a combined score of 15–2, from a 6–1, and then 9–1 win. It looked like SU was down and out with a total score of 4–12–1. They went on to lose a further two games before ending what had become an eight-game losing streak. The Orange could have crumbled at this point, but despite a season of injuries, inconsistencies and losing streaks, Paul Flanagan and the players reacted well, turning the season around and earning them a chance to play in the national championships. SU was, of course, a big underdog heading into the game, though far worse underdogs than the Washington Capitals are in the Stanley Cup NHL predictions. It’s like if the Ottawa Senators played Tampa Bay Lightning. Despite the severe beating that Wisconsin dished out to the Orange earlier in the season, our heroes in the story did much better than expected. SU held Wisconsin off to a goalless game in the first period, with Abby Moloughney breaking for a great opportunity that Wisconsin goalie Kristen Campbell had to reach. The Badgers’ relentless pressure was all too much in the end, and despite an impressive 43 saves from Orange goalie Ady Cohen, the Badgers managed to score twice in the second period and put away another two goals in the third period. It was a valiant effort but not quite enough to beat the proven skill and work rate of the number one seed. The Orange end their season with a 13–22–3 record. All in all, this is a little bit of a disappointing score, but when you factor in the tragic losing streak and comebacks, the ups and downs, and the CHA title finish, there are a lot of positives for the team to take away from it. They should come back next season stronger and more confident that they can reach the heights of national competitions. We say congratulations to the Orange for a program first and an excellent finish this season.